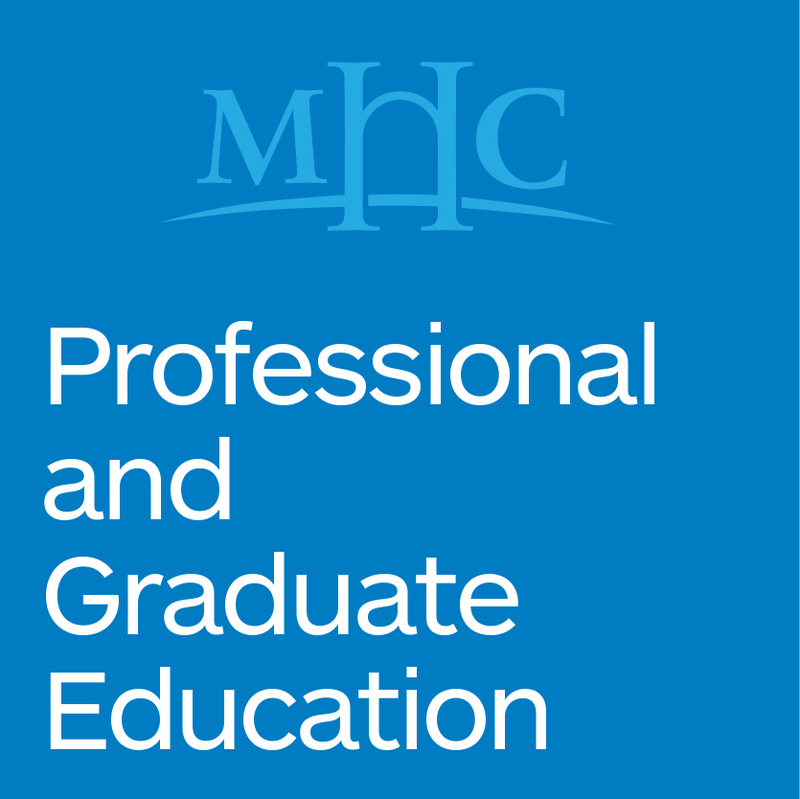 Mount Holyoke College’s Mathematics Leadership Programs (MLP) is a comprehensive K-8 teacher education program that provides professional learning opportunities for teachers, instructional leaders, math coaches, support staff, and administrators. 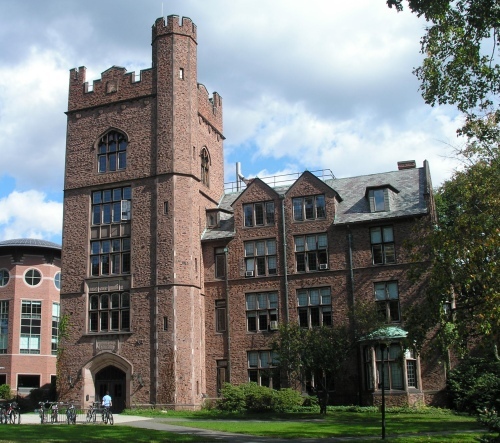 Established at Mount Holyoke College in 1983 originally as SummerMath for Teachers, MLP offers a Master of Arts in Mathematics Teaching program, a variety of summer institutes, dynamic hybrid and online courses, and customized onsite professional learning opportunities in school districts. In addition, MLP is a site for educational research through multi-year programs funded by organizations like the National Science Foundation and the Bill and Melinda Gates Foundation. If you have any questions about us or our services, please contact Janet at jpaquett@mtholyoke.edu. See below for information on the directors that design our courses and programs.